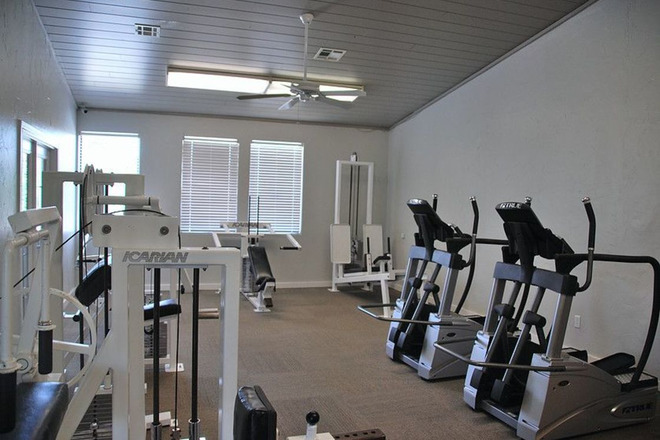 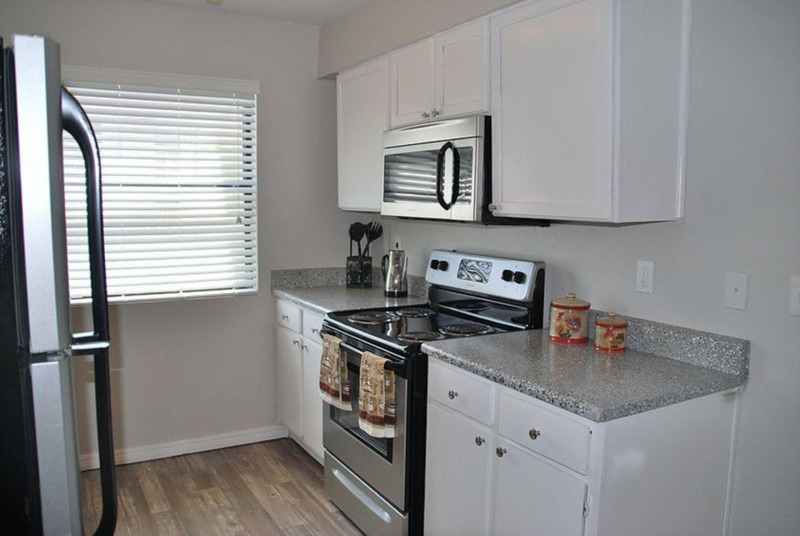 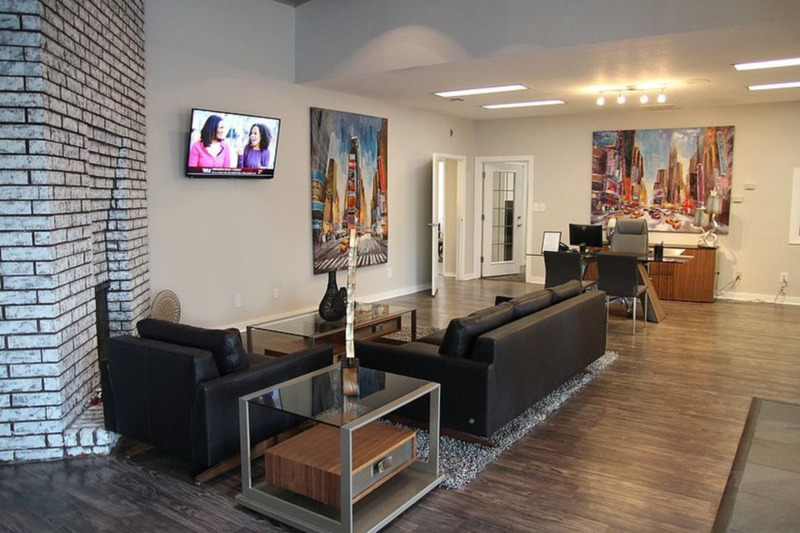 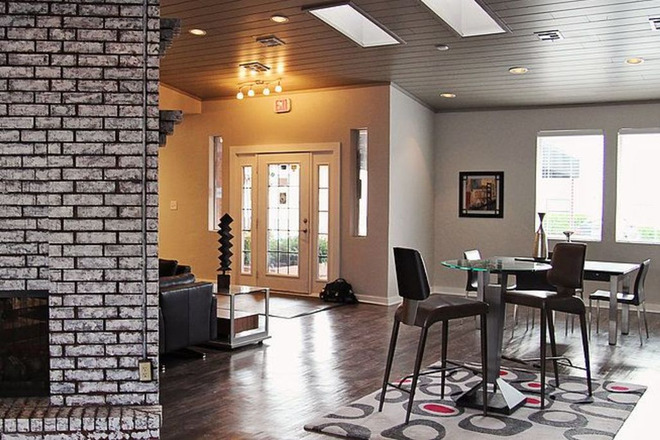 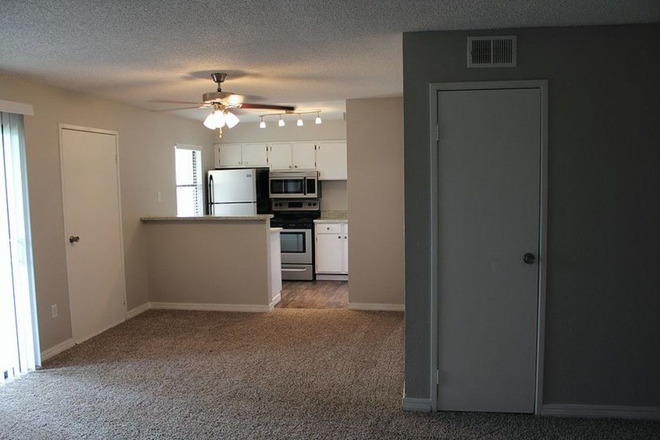 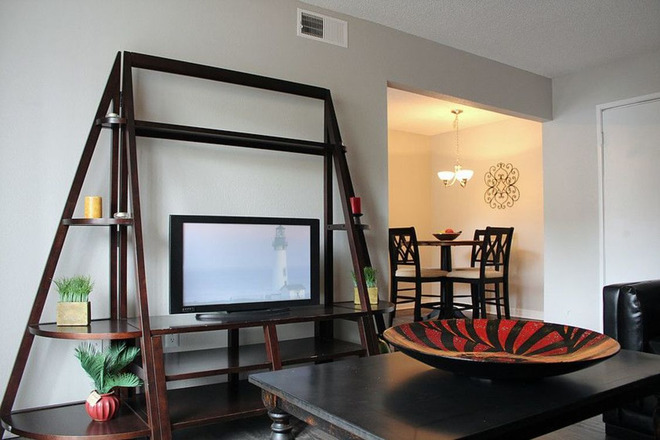 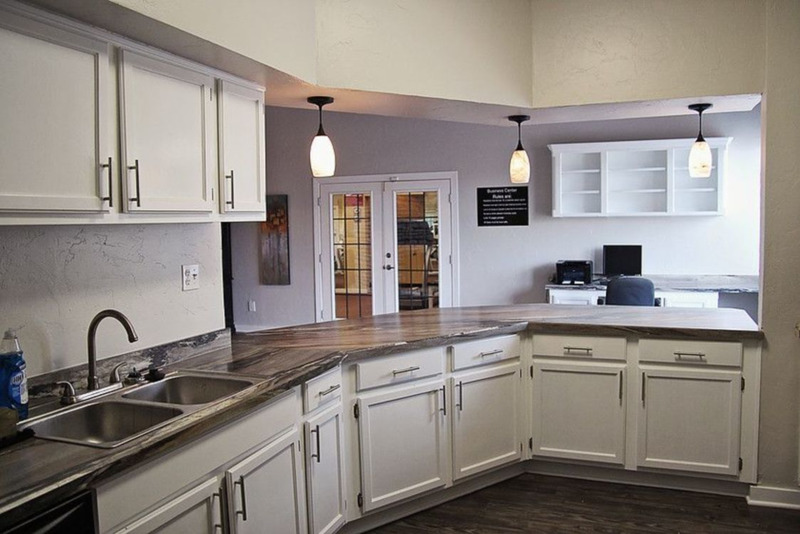 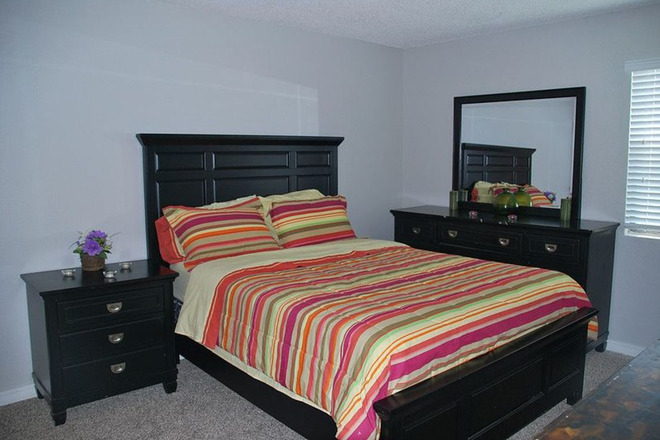 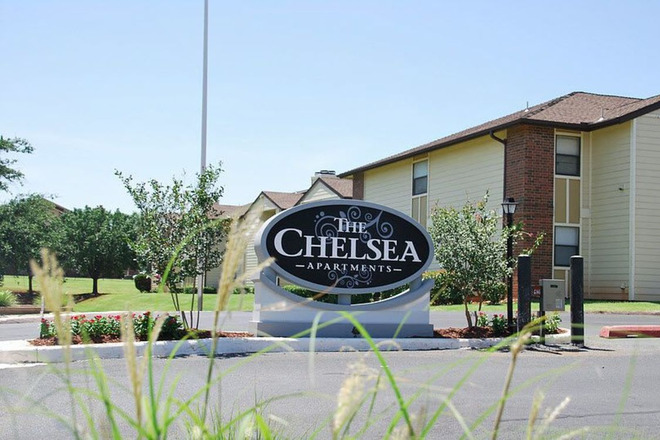 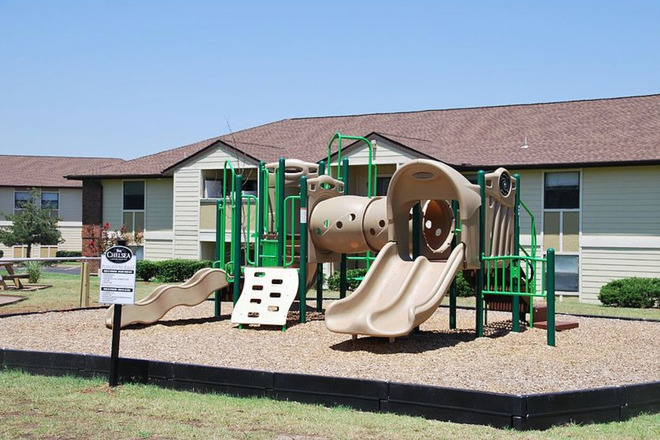 Our beautifully remodeled apartment homes offer a modern look and feel with new appliances, upgraded cabinets, resurfaced counter tops, new lighting, new hardware, and upgraded flooring options. 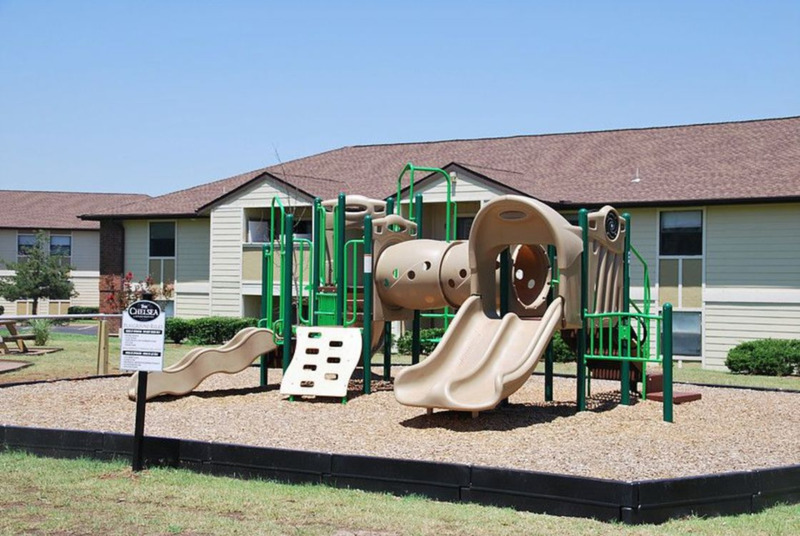 Our newly remodeled amenity centers offer a pool with cabana and grills, resident clubhouse, business center, outdoor fire pit, theater room, fitness center and a playground. 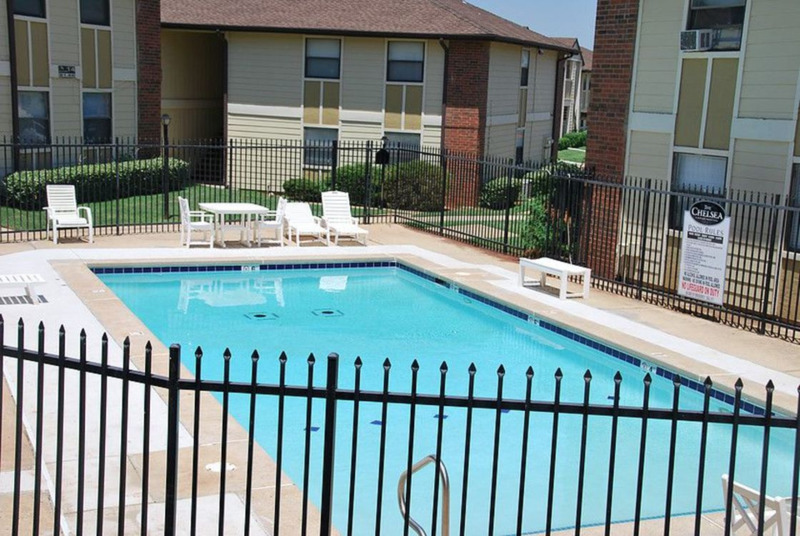 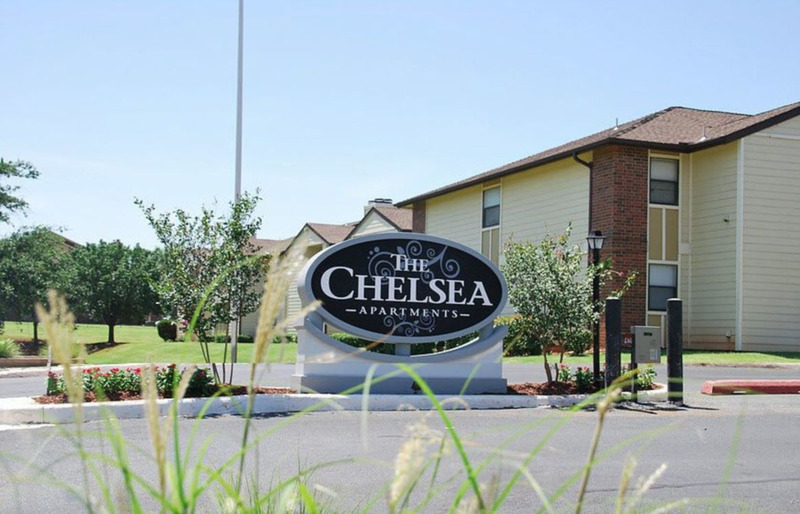 We are conveniently located next to Quail Springs Mall and Chisholm Creek with close access to the downtown area and only 20 minutes away from UCO. You will love our new look! Call today to schedule your appointment to tour.